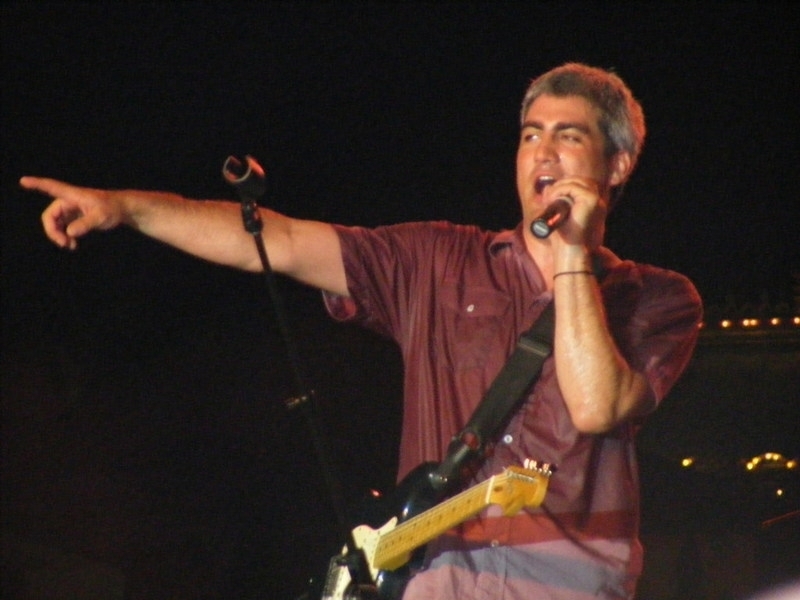 Unless you’re Taylor Hicks of course. Then it’s ok.
Love this man’s hands. Soooooo expressive. Directing traffic on that stage is when I love Taylor best. I miss Taylor on stage. GREAT Pics once again TH! Because numbers 4, 6, 9 & 13 all killed me a little too. Oh, and for the record? Taylor can be impolite to me, any time, any place. When a man looks THIS good, he hardly needs manners! Taylor looks good pointing, sweating like a pig, whatever! No one could deny how this guy gets into his music! His hair standing on end, covered in sweat, and STILL he looks like he’s loving every minute! Very cool pics! Thanks once again! Taylor points so well. How can this be bad manners? Not! All the pictures are just to good for words. Thanks. Great shots of Taylor then and now. Thanks TsH. I miss him too! Nice photos — Taylor is so expressive and knows how to “WORK IT”. #3. OK, look! I didn’t have time to get completely dry or comb my hair — so there. #6. Yes, YOU, TaysHarmonica put down that corndog and take the photo already. These pics prove how much Taylor puts into his music. Can’t help but love this guy. Is #13 from the AI performance of A Day in the Life? His facial expressions in all of these are fantastic, especially 4, 6, 9 and 10. But today, it’s all about #1, especially the larger version. That picture has so much “right” about it, it’s almost a crime. Is he pointing in pic #1? I didn’t notice, all I saw was some luscious legs-thighs. There is a country song about tight fittin jeans… it was about a woman..but I think it totally fits that pic. #6 love the devilish look in his eyes! #13 No Taylor don’t do it…. He was on that show where the Pointy Pose rules LOL! I’ll take #1 with a side of #9, please. Taylor can point at me…..anytime…..any day!!! He is double pointing in number 9 too just not with a finger if you catch my drift. LOL. #13 not from AI, he was wearing a silver shirt when he sang Day In the Life. One of my favorite performances. Wish he would do the whole thing some time. Yep, he can point in my direkshun anytime , love numbers 1,6, and 11 ! Thanks. Is #13 from the Christmas program for the President? He sure looks good in all of them. Bwaahahahhaha….TH you crack me up!…..and so does the other TH…..I love #13…. I love #9 – the big boss man – sooo coool!!!!!! 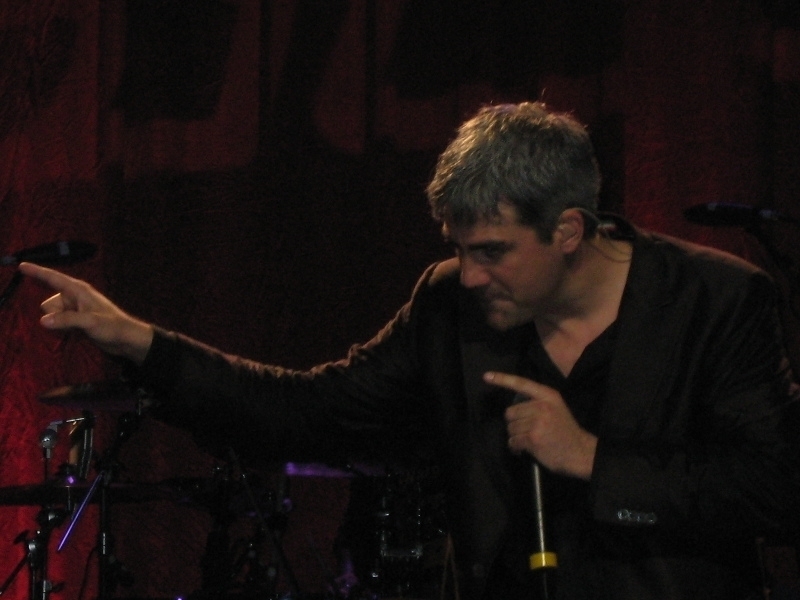 The cutest pointing pic – not sure if this will come thru – Oh, well,…..
Taylor pointed to himself even back on AI (Play That Funky Music…) and I think the use of his subtle or major hand jestures while “directing” the band are very impressive. 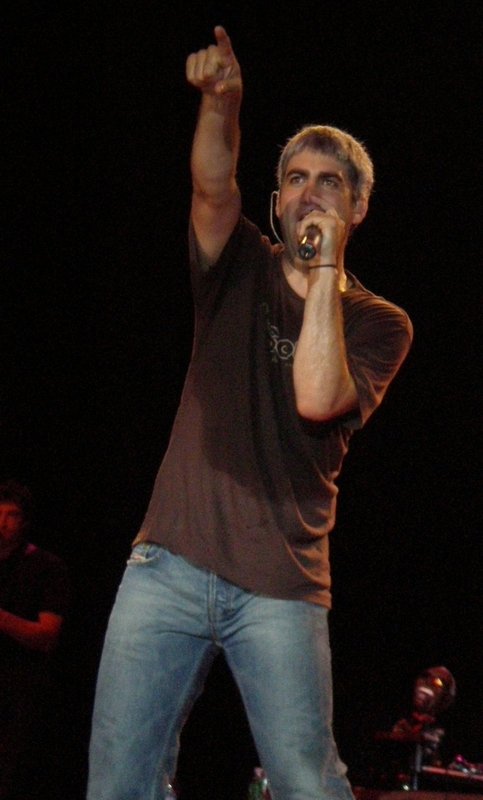 I miss him so much and can’t wait to see him on stage with a 2009 band doing his “thang” once again. You had me at #1…but then I figured I would keep on going. Whew!!!! I do believe in #9 he is pointing at me and saying get up here girl!!!! I can dream can’t I??? I am with everyone else – I miss him and ready for a 2009 tour. Maybe I will get to meet some of you from this site! They are all good but #1 wow, thanks. Love being pointed at by Taylor! He can get away with anything in my book. All the pictures are great. He is the ultimate performer and directing the action on stage is to die for…anxiously awaiting his next tour!!! In the long-standing and highly respected tradition of index finger extension, we have seen many pretenders to the throne. Those who would believe themselves to be digitally superior to all other pointers . . .
Not since the introduction of the disco-inspired, white suited finger point, has there been a true leader in this revolutionary movement. We have been forced to continue to look into our past for inspiration. There has always been one man who epitomized for us all, the glorious simplicity and implied self-confidence of the well-executed finger point. Move over, Tony Manero . . . there is a new king in town. If he’s gonna be pointing his fingers at me, he’d better be preparred to use them. That’s all I’m sayin’. LOVE LOVE LOVE all of these! TsH rocks, I do believe. #6…..”come here honey”……oh yes…….I always thought Taylor is a genius the way he directs his band with a point of a finger…..
With respect to the pointer breed, “The English Pointer is full of energy and go-power. Loyal and devoted, he is a true friend. Kind and patient with children, he is a true gentleman.” So is the Alabama pointer. I found it! Yay! I wish I knew who took the photo, I’d like to give them credit. caryl, I’ve never seen that one! TsH, I’ll have a double helping of #6.
ooohhhhh, the first one of him and those jeans! caryl, that picture is too funny! It could be paired with his audio blogs. Then when he says “Taylor here”, there would be visual confirmation that, yes indeed, Taylor is right there!